Good leaders are trailblazers, making a path for others to follow. Great leaders, however, inspire their people to reach higher, dream bigger, and achieve greater. Perhaps the most important leadership skill you can develop is the ability to provide inspiration to your team. If you inspire them to reach for the stars, they just might bring you back the moon. 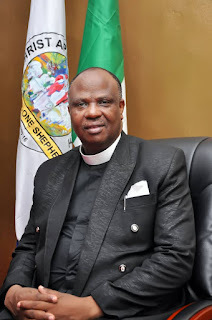 The DCC Superintendent of Christ Apostolic Church, Amuwo Odofin Districts Coordinating Council (DCC), Pastor Joe Jacobs who marks his birthday today belongs to the generation of ministers who through their overwhelming impacts have produced leaders of integrity for the body of Christ. 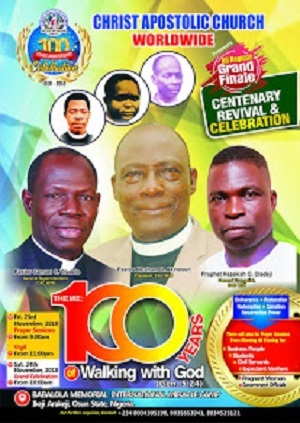 Pastor Joe as he is fondly called is among the ministers of God the history book of the church can never forget. This is due to his unquantifiable contribution to the development and growth of the mission. God has used him over the years to impact so many lives, particularly in the youth department having served as the National Youth Officer for 16 years. Pastor Joe does not only implores youth to be holy and keep themselves from sexual immoralities, he also lives by example. While in higher institution, he was a Fellowship Coordinator and also served as the President of Nigeria Christian Corpers' Fellowship in his state of service. He set the ball rolling immediately resumed as the DCC Superintendent of CAC Amuwo Odofin DCC even before his formal induction. Little wonder thousands of people trooped in their numbers to attend his induction service. At his induction service, the Church Secretary of CAC Amuwo Odofin DCC headquarters, Elder P.A. 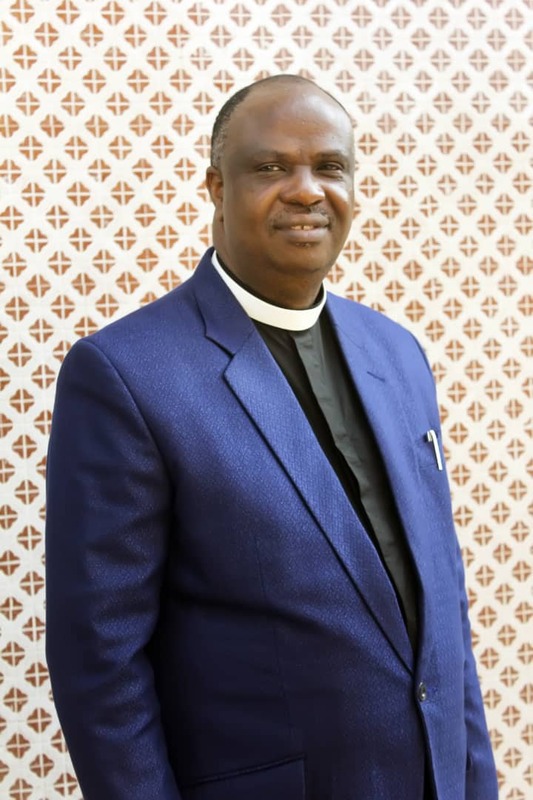 Adebowale noted that Pastor Joe Jacobs is the seventh minister to traverse the church, adding that his posting to the church at this point in time is an indication of God’s readiness to perfect all that concerns the church according to the word of King David in Psalm 138 verse 8. Elder Adebowale disclosed that the first time Pastor Joe Jacobs fully presided over the church’s worship service, he left no one in doubt of his vision of the globalization of CAC Festac and fulfilment for every stakeholder through superlative restoration and achievements. ‘’I can say without any iota of doubt that the Board of Elders and the congregation at large have keyed into this divine vision, with a view to ensuring all-round success he has envisage. This is evident by members’ renewed and massive participation in Church and specialized programs he initiated and edifying testimonies recorded. We are glad that some Christian virtues which were lost in the past are now fully regained in the church today,’’ he reiterated. 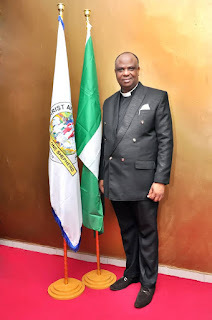 He concluded that the immediate past CAC Worldwide youth Officer, Pastor Joe Jacobs has been showing exemplary leadership and the love of Christ in their midst since he was transferred to the church on 7th January, 2018.